Giant pandas in China, ranked #53 in our countdown of '100 Ultimate Travel Experiences of a Lifetime'. Ranked #53 in our countdown of ‘100 Ultimate Travel Experiences of a Lifetime’. 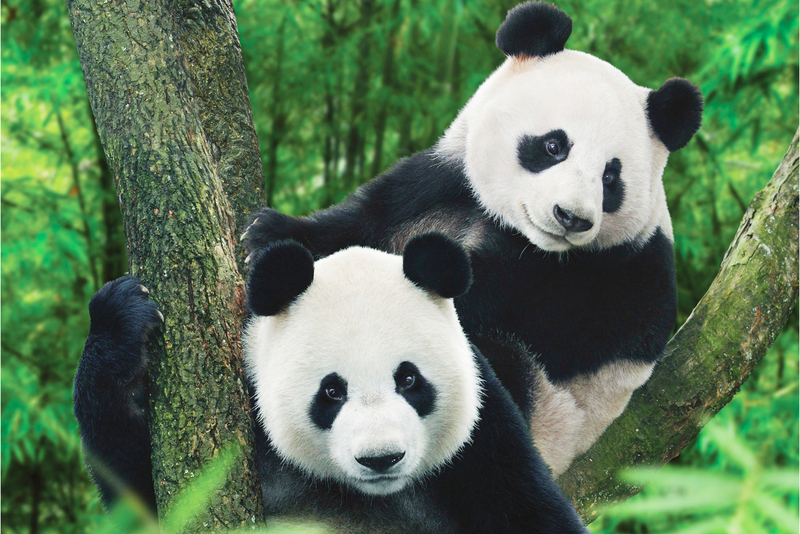 There are two ways to get up close to these cute and critically endangered creatures. 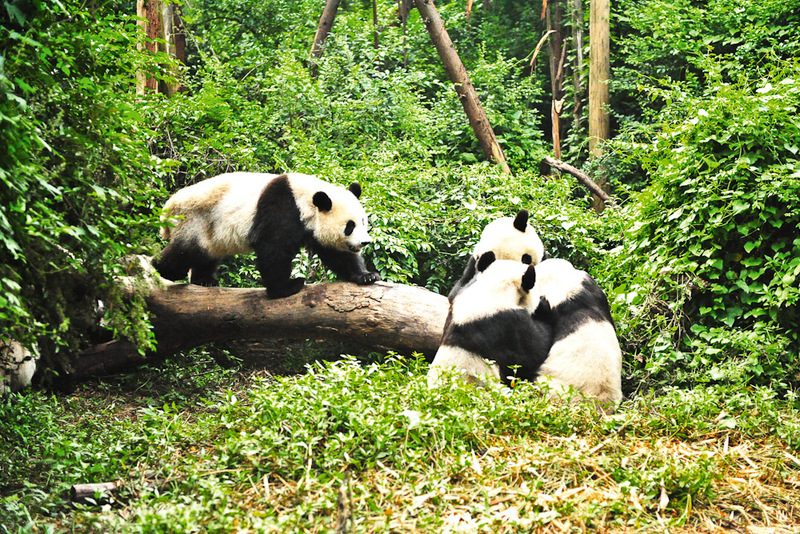 Guided tours in Foping National Nature Reserve, high in the Qinling Mountains in Shaanxi province, allow for days of tracking in the hope of seeing a panda in its natural habitat; while at the Bifengxia Panda Breeding Centre in Chengdu, the country’s largest panda base in Sichuan province, you can spend a day as a volunteer keeper allowing close contact with these creatures as you clean out the enclosures, prepare their food, and collect and weigh their faeces! In pursuit of pandas? Go to expedia.com.au for more information.